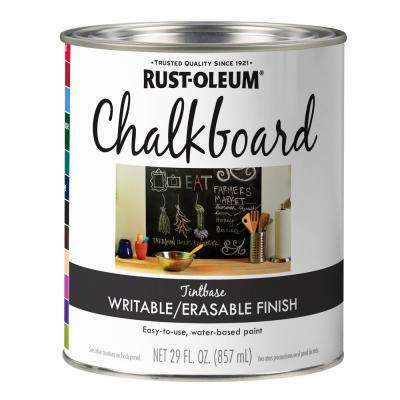 Chalkboards aren’t just for kids anymore, they can enhance an office and even help you organize your home. 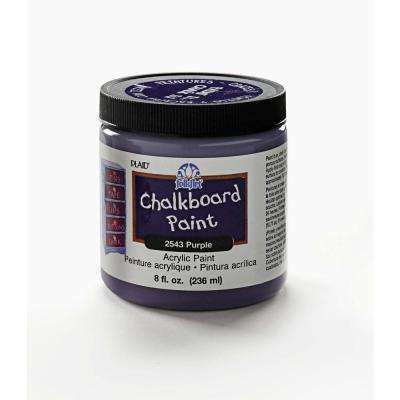 Cover walls and other surfaces with chalkboard paint to add some fun to your decor. 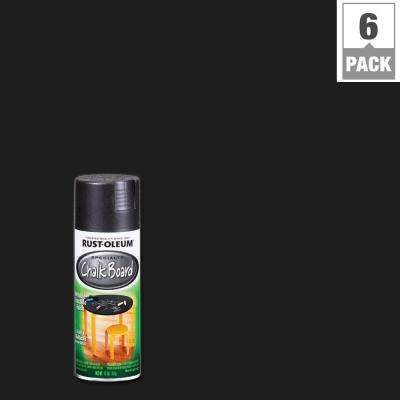 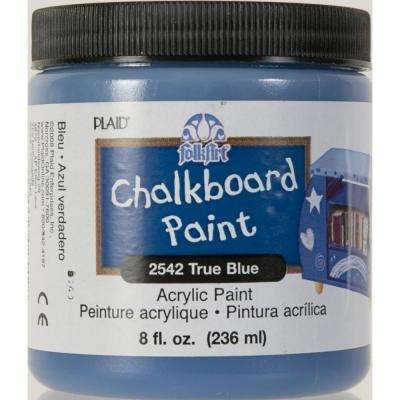 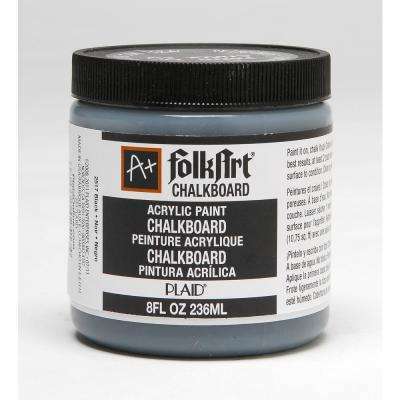 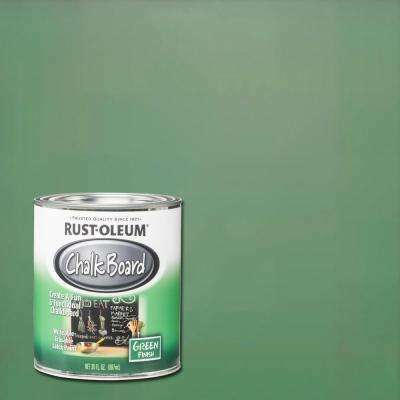 Chalkboard paint comes in two different sheen types: Flat matte for larger areas and satin acrylic options for arts and crafts. 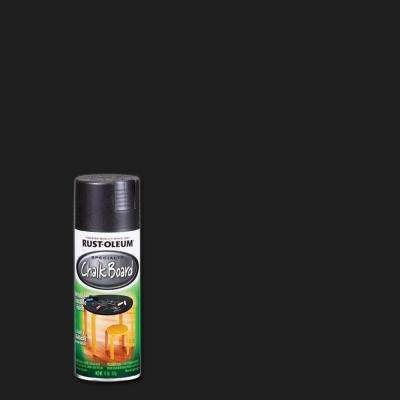 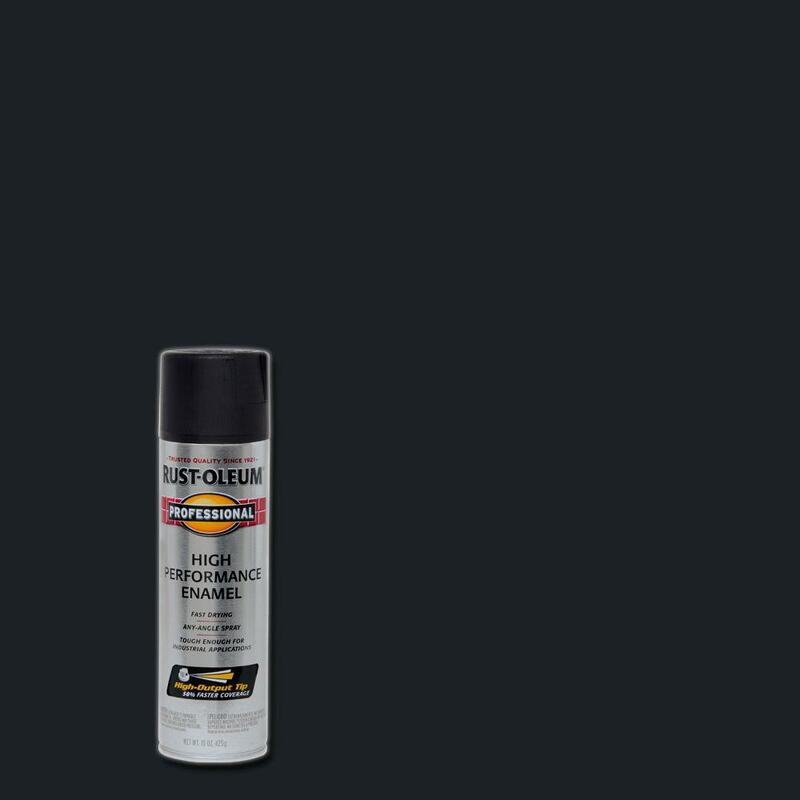 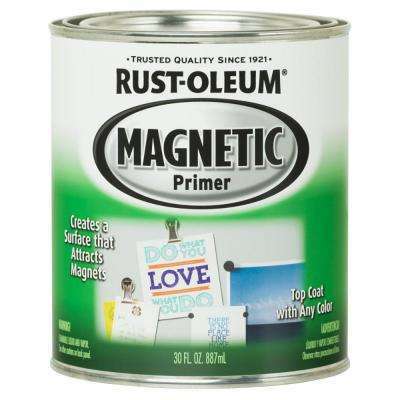 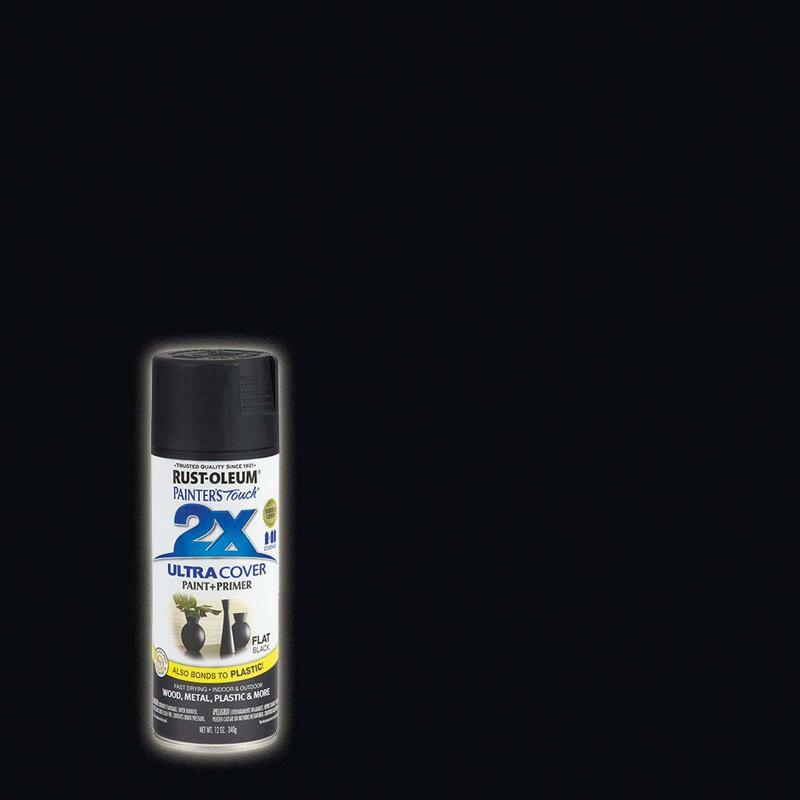 You can also use a magnetic primer undercoat to create a surface that attracts magnets. 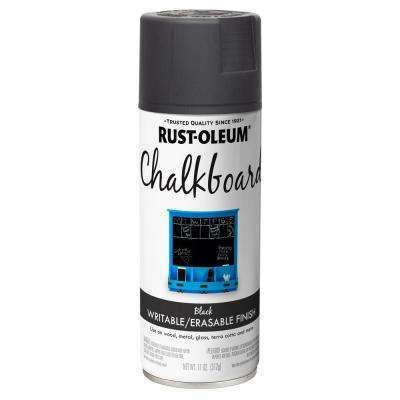 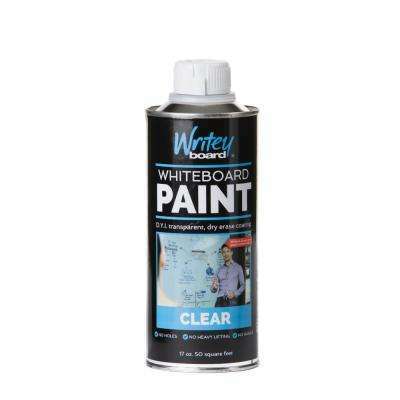 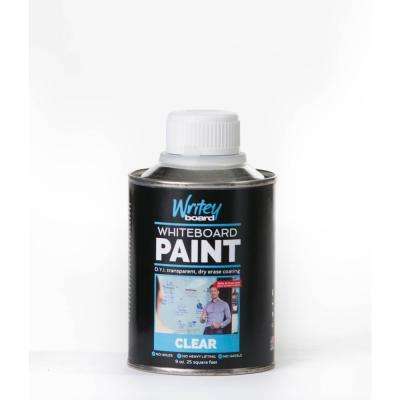 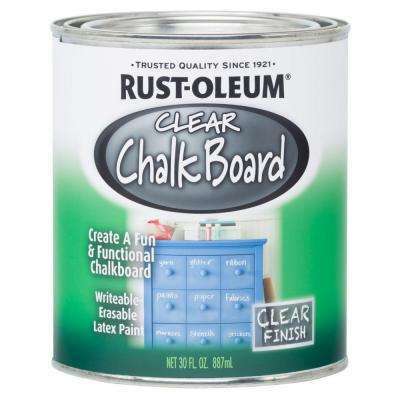 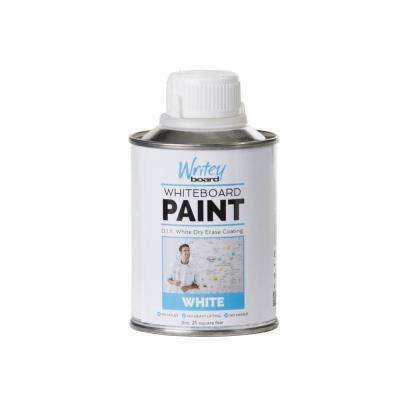 Or, paint a glossy whiteboard finish you can mark up with dry erase markers These paints work on nearly any material, from wood to metal to glass. 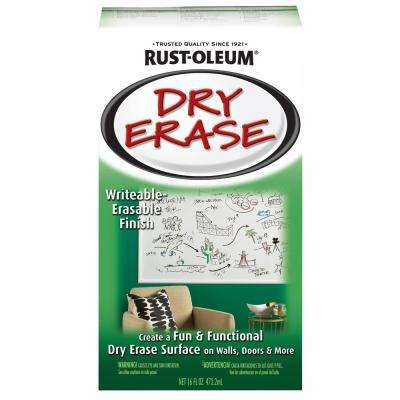 They erase easily and can be cleaned with soap and water. 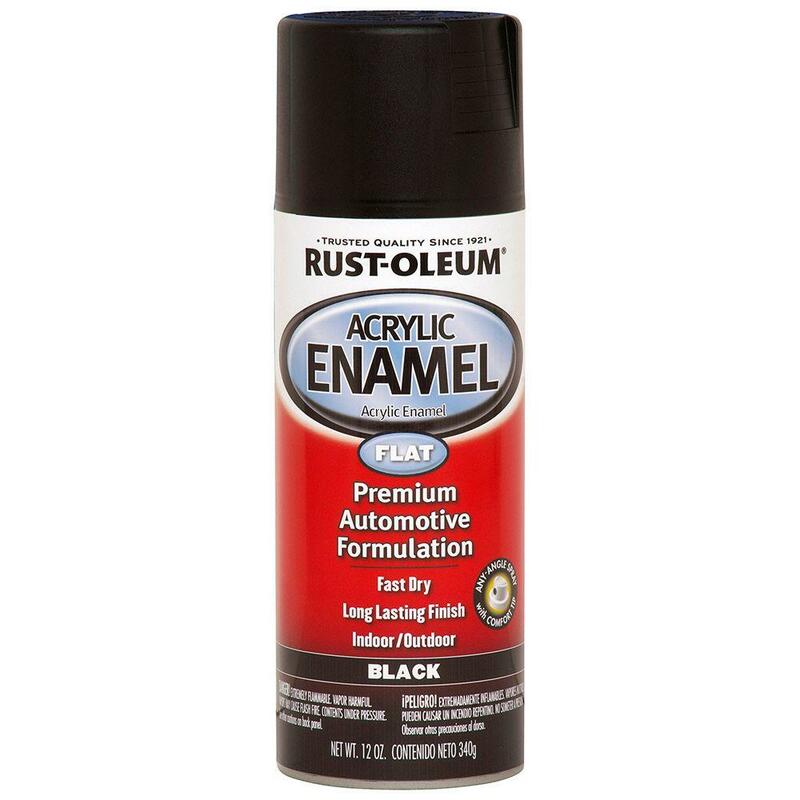 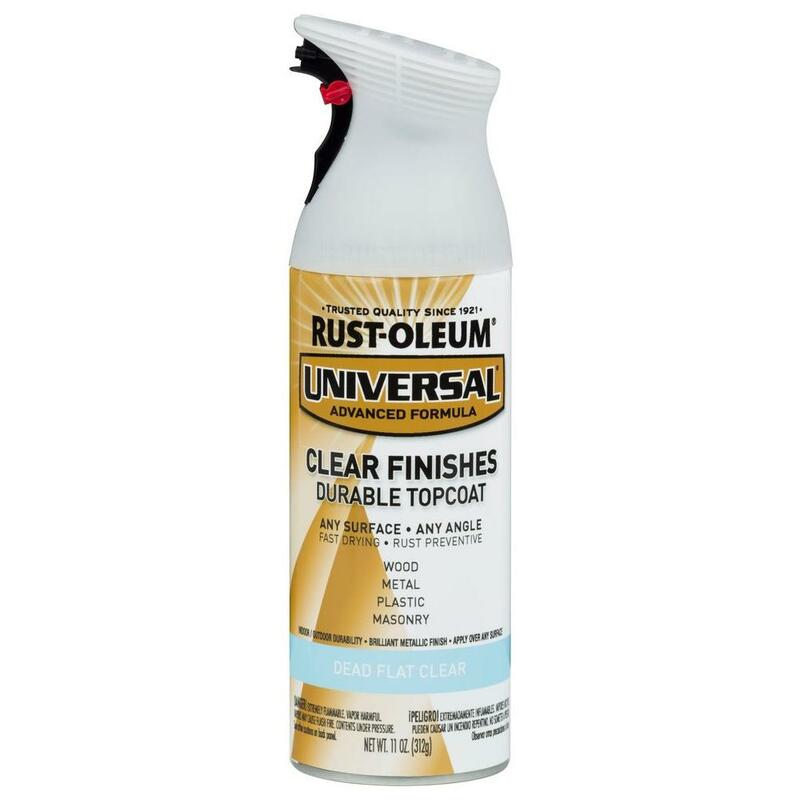 For simple projects and small objects, spray paint works especially well. 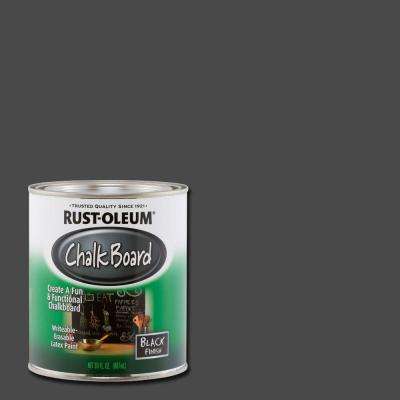 Black chalkboard paint can help you keep track of wine glasses, cups or what’s in your drawers. 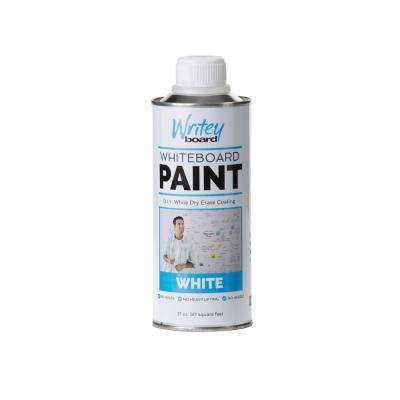 You can keep track of your dinner recipe on the oven, or teach the kids numbers and words by painting and then writing on blocks. 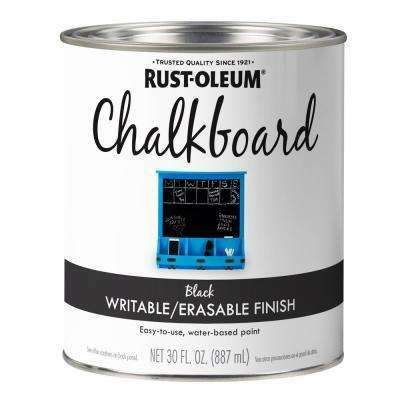 You can place a chalkboard anywhere you want to decorate or make a note. 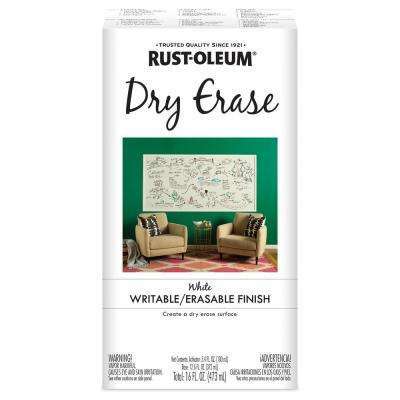 Draw up a menu for guests or use it to display your art inside a frame. 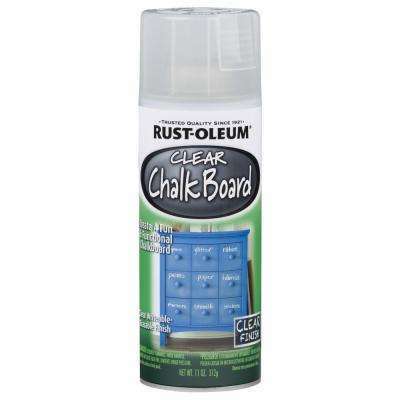 If you’re looking for some structure, create a border with stencils and liquid chalk. 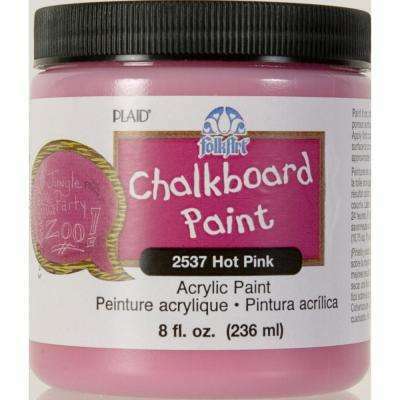 For more ideas, check out our paint DIY and how-to guides.